Inmarcesible: Que no se puede marchitar. I wrote an article for Spanglishbaby.com a while back where I talked about the beauty of the different Spanish accents in children. 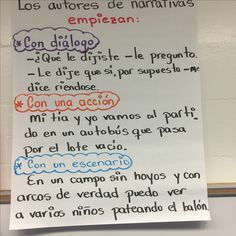 I just love that as soon as my students switch to Spanish, you can totally hear their very diverse accents (Argentinian, Puerto Rican, Colombian, etc). The truth is, I do not think I was as excited and proud of speaking Spanish as I am now (I was grateful to speak more than one language for sure, but not as passionate). I believe that teaching in Spanish has given me a better perspective about the richness of the language and what makes it so unique (and complicated at times). Whenever I find an article or blog about changes or updates to the language, I immediately read it or save it for later…and off course share it with the world. 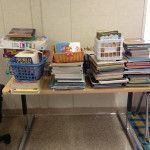 This blog is centered around teaching in a dual language classroom, but if you follow me via Twitter, Facebook or Instagram, I cover and write about topics that may not be unique to the classroom. 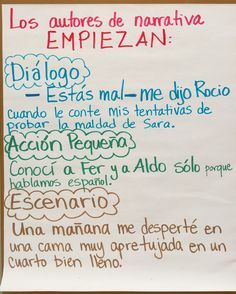 However, inspired by an article I came across I have decided to start sharing (here and there) tidbits of information about the Spanish language and more importantly – WORDS. Words that may not be used as frequently, but rich in context for sure. Today, I want to talk about the word INMARCESIBLE. 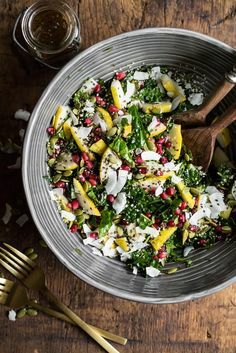 1. adj. Que no se puede marchitar. El amor que siento por la lectura es realmente inmarcesible. La memoria de mi madre es inmarcesible – jamás me olvidaré de ella. Aunque esté lejos de mi país, mi cultura es inmarcesible. I will continue sharing great words here on my blog, but in the meantime: What is your favorite word in Spanish?